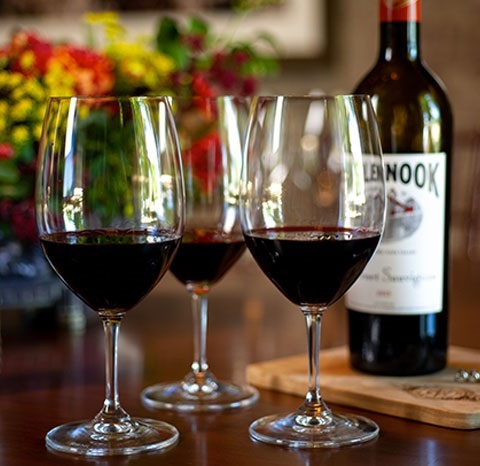 In celebration of Cabernet Season, Inglenook is proud to offer an elegant wine and food pairing every Wednesday afternoon. In an intimate setting, this experience provides an opportunity to indulge in a variety of our Estate Cabernet Sauvignon with our wines paired with chef crafted items. Focusing on local, sustainable ingredients, Winery Chef Alex Lovick allows the season to dictate his selections paired to showcase our exceptional estate wines. Join us at the historic Inglenook Chateau, explore our infinity caves, and indulge your palette with new friends curated by our Wine Educator in the elegance of one of our historic cellars for this enticing paring experience. Excelsior and Rubicon members receive 25% off the Food & Wine Experience and all other specialty tours. Learn more about Heritage Society.